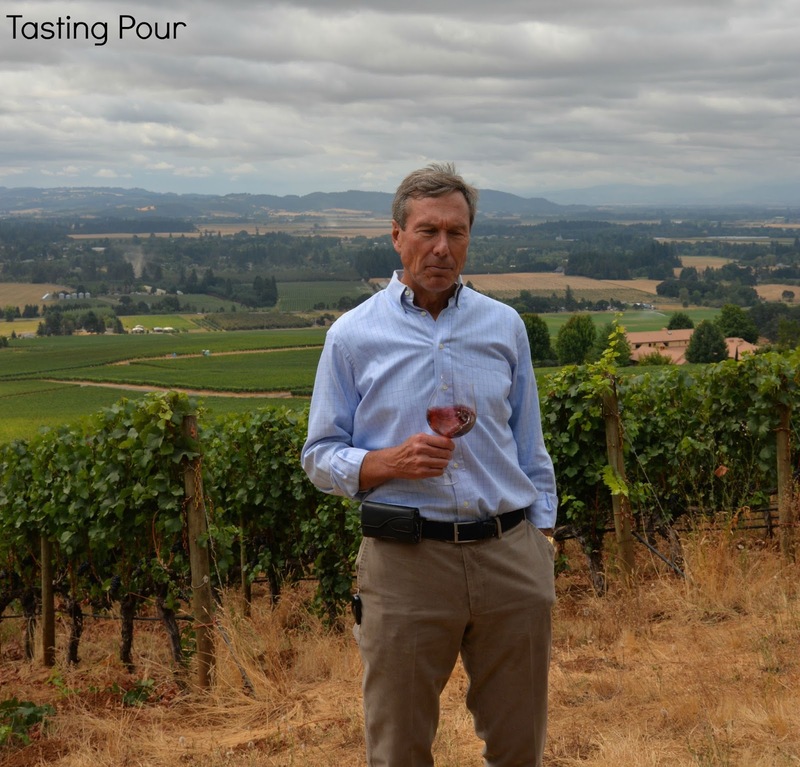 Stoller Family Estate is celebrating 20 years operating as a vineyard, the largest contiguous vineyard in Dundee Hills, but Bill Stoller has been part of this land his entire life. While visiting we got to taste the very first Stoller Chardonnay from 2001. In the early years Stoller only sold fruit. It was an amazing bottle that had developed beautifully demonstrating the fruit has always been stellar and the winemaking on track from the beginning. Bill and his wife LaRue (an Oklahoma girl with an accent this Georgia girl needed to hear) shared some other wines from their collection A selection of mid 1980’s and early 1990’s wines from all over the world. 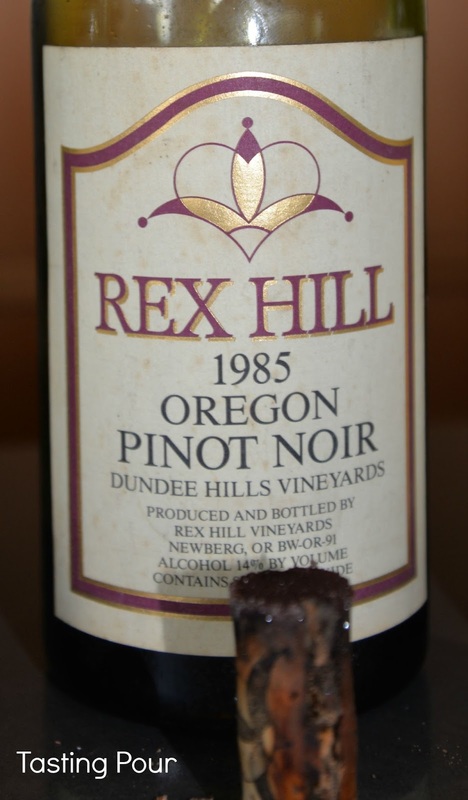 We are proud to say the 1985 Rex Hill Pinot Noir from right here in Oregon (Dundee Hills) was everyone’s favorite. Marking the 20 years is the addition of a second winemaking facility that will be ready in time for the 2015 vintage. 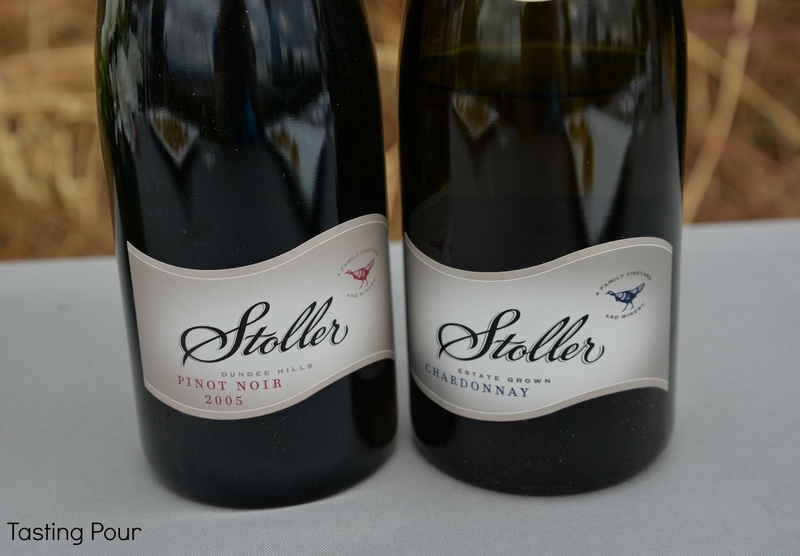 Stoller Family Estate has also begun keeping more of their fruit, a high demand commodity for other winemakers, for their own estate bottling. Total production will increase to 32,000 cases. 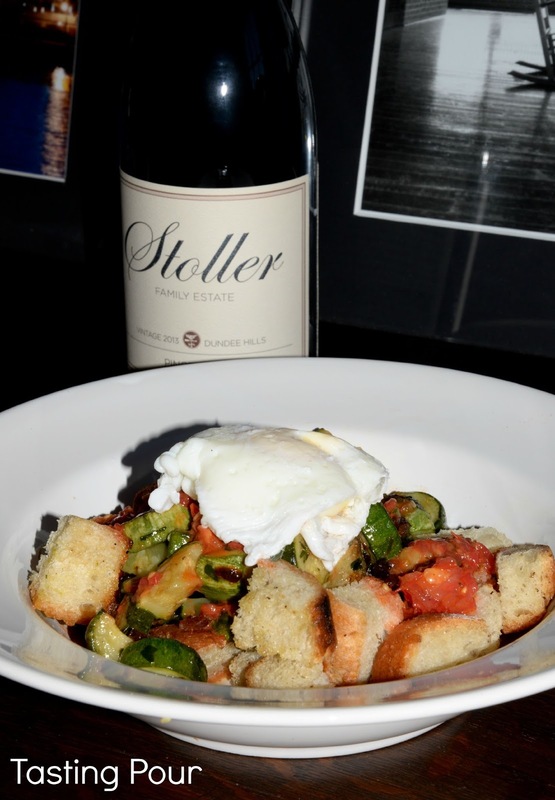 Click here for a wine pairing and recipe with Stoller Family Estates 2013 Dundee Hills Pinot Noir.